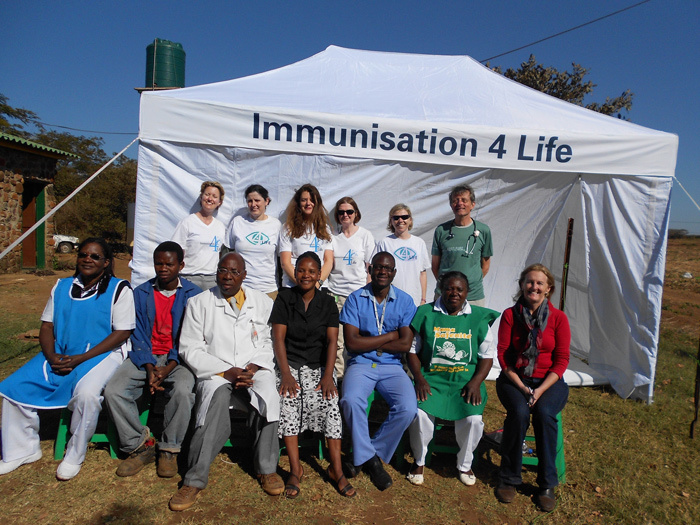 Immunisation 4 Life or I4Life is a group of volunteer health professionals who came together in 2009 to organise immunisation programmes and child health clinics for under 5s in the poorer countries of the world and to provide support to existing charities in emergency situations. 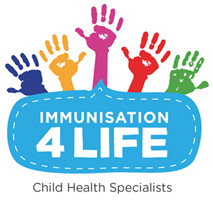 Immunisation is one of the world’s most powerful tools for health and is a simple, safe and effective way of protecting against certain diseases, which we may take for granted. In developing countries where vaccines are not readily available, diseases such as measles, particularly in malnourished children, can cause serious complications and death. Malnutrition isn’t just a case of lack of food but rather lack of appropriate food. 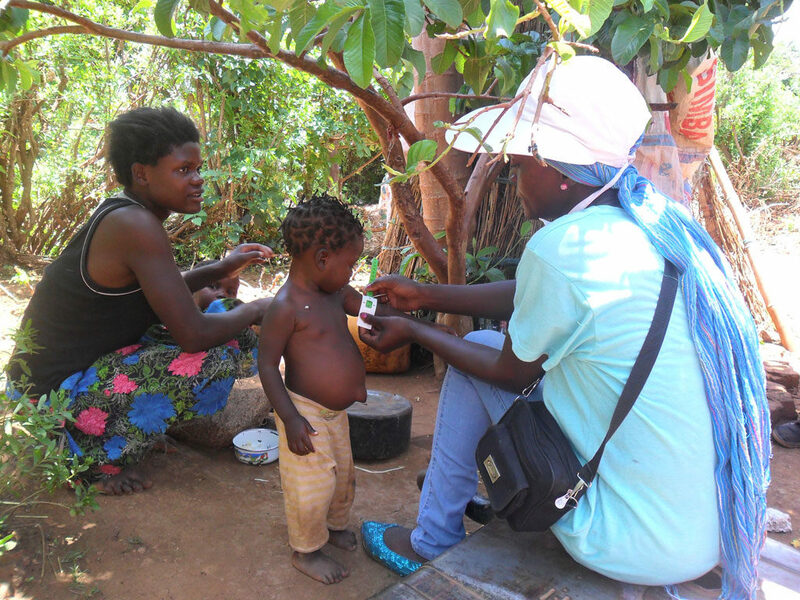 Malnutrition during the first two years of a child’s life can have serious short and long term implications for health and wellbeing. 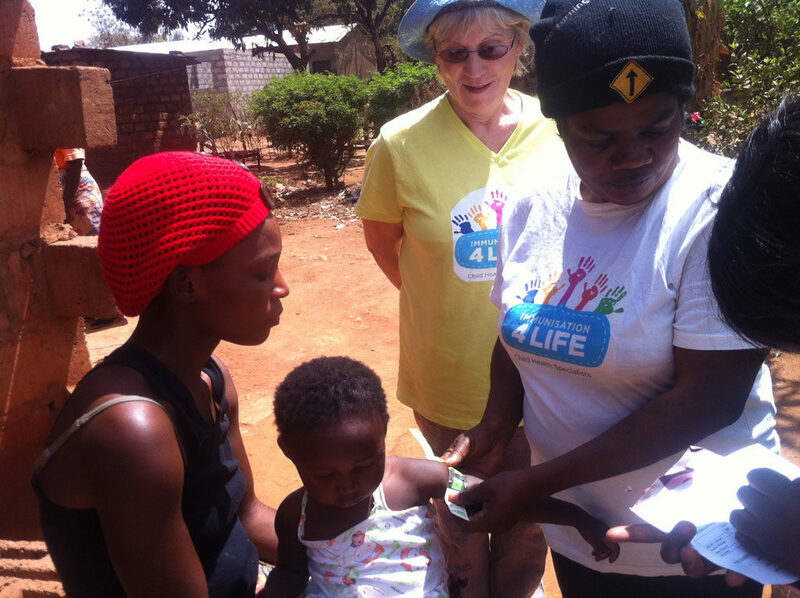 We work with a well-established charity in Zambia, called the NERI Clinics, to run child health clinics for under 5s. The NERI Clinics, which are managed by two Irish GPs and run by qualified health professionals from Zambia, are based in the Linda Province on the outskirts of the capital Lusaka.